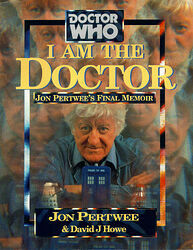 Not to be confused with the unauthorised 2007 spinoff book of the same name. 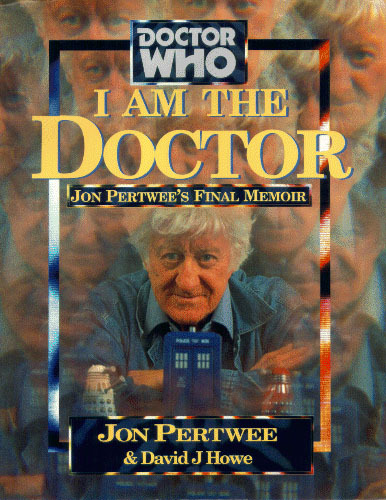 In this book, completed just days before his death, the late actor, comedian, entertainer and raconteur, Jon Pertwee, presents for the first time ever in print stories of his time playing television's favourite Time Lord. Jon with his co-stars Leslie Phillips and Stephen Murray in The Navy Lark. Jon and his predecessor as the Doctor, Patrick Troughton, at am American Doctor Who convention. Jon with his scarecrow alter ego Worzel Gummidge.